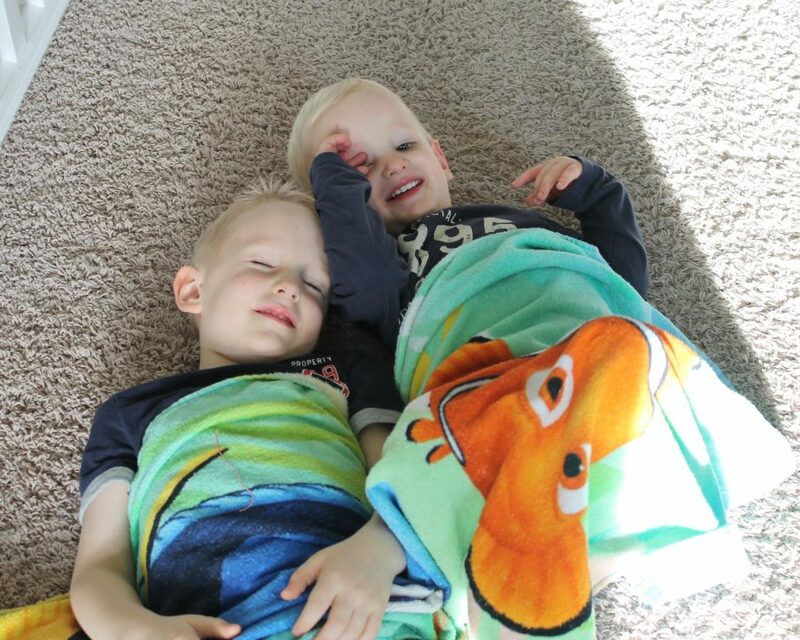 The conversations and moments between a two-year-old and four-year-old never cease to amaze me. 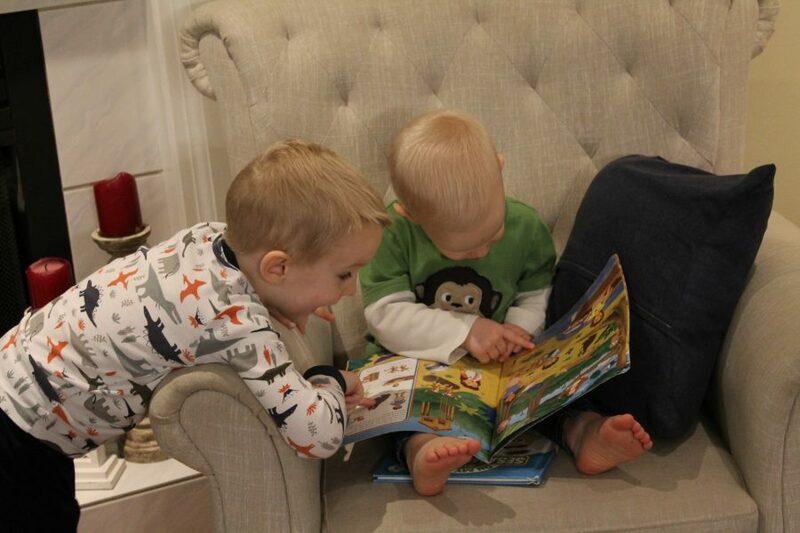 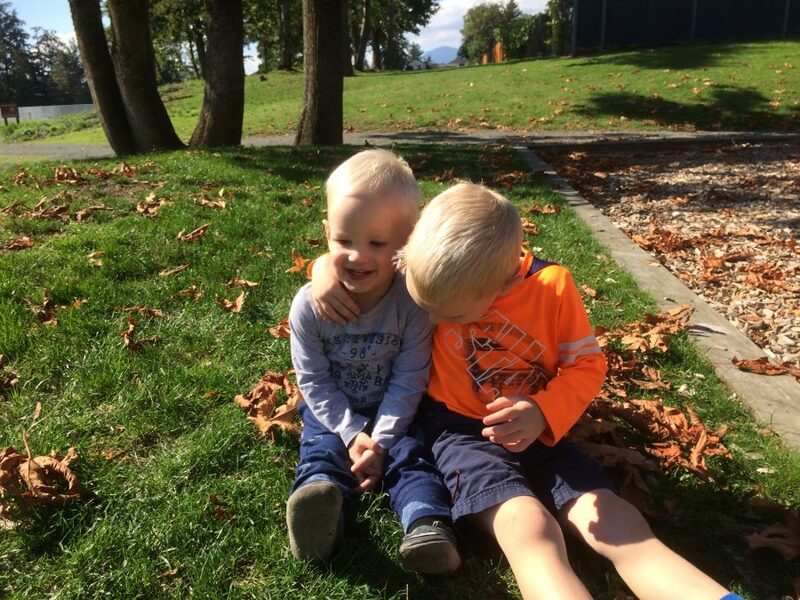 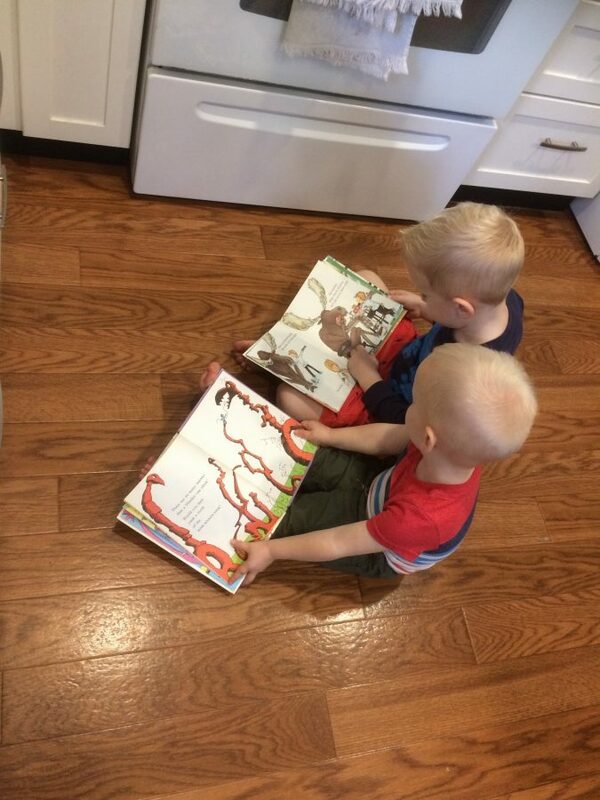 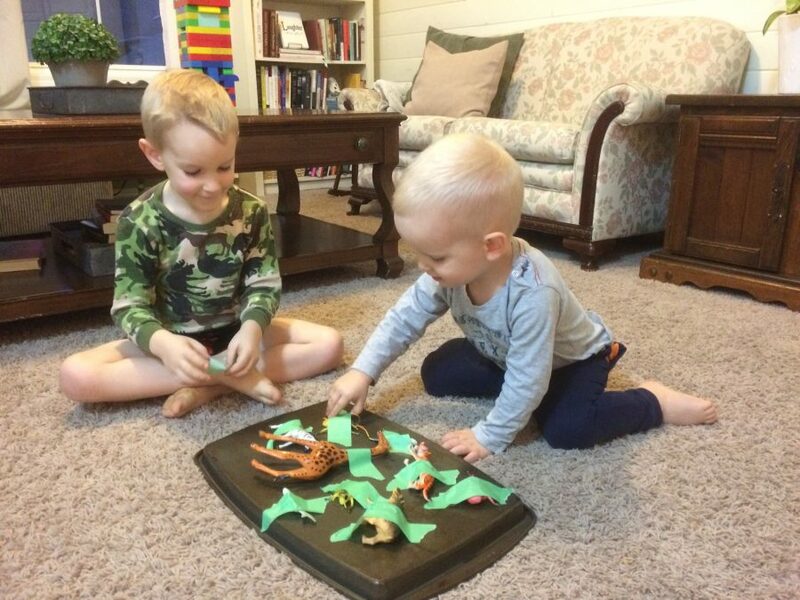 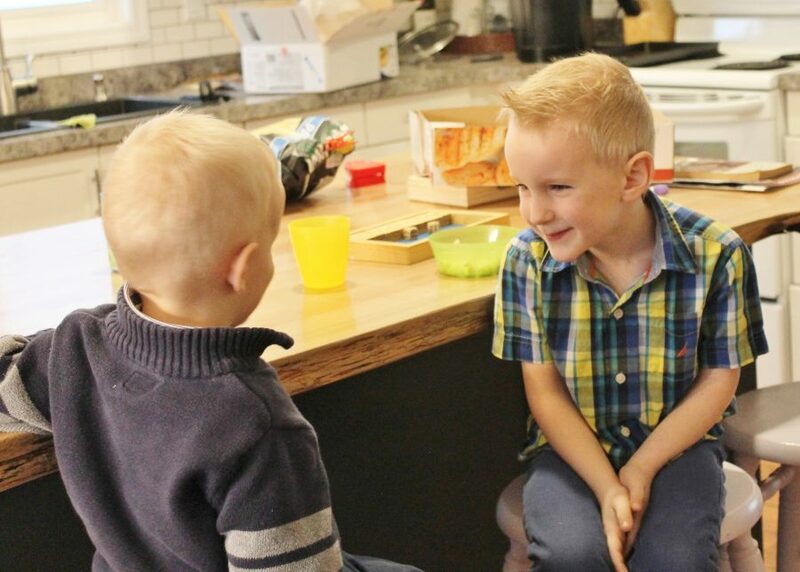 Gavin is wilful and fiercely independent in almost all areas of life, but he has always been willing to go out of his way for his baby brother. 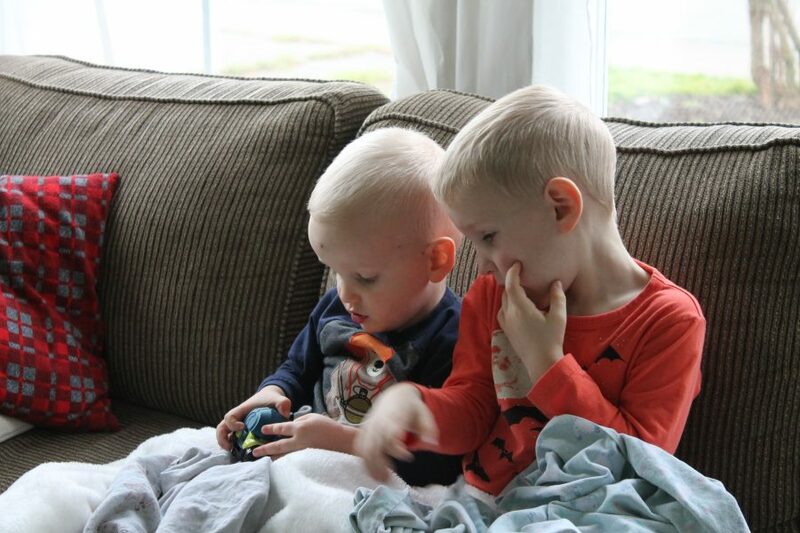 Now that Jack is getting bigger, it’s pretty special to see them interact. 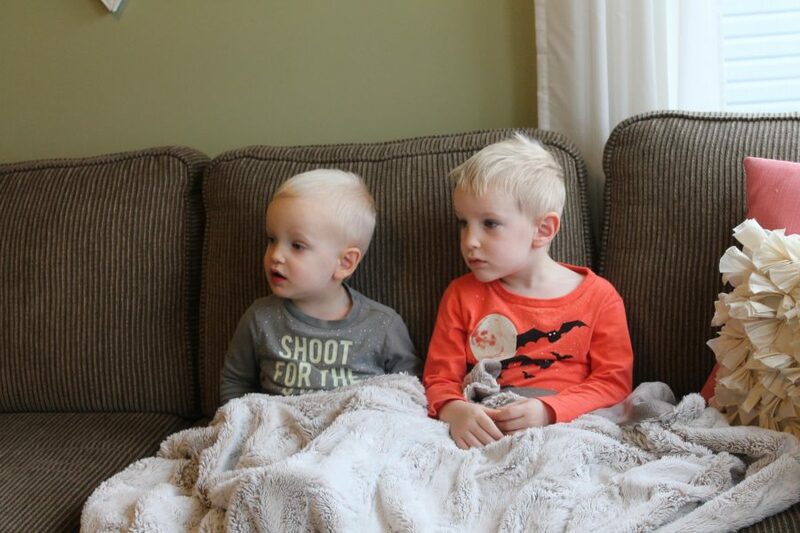 When I least expect it, I find him cheering Jack up, teaching him how to do a transformer, helping with a Search & Find book, passing him the right puzzle pieces in order, keeping him occupied while I shower, and sharing his blanket during lazy post-nap TV time. 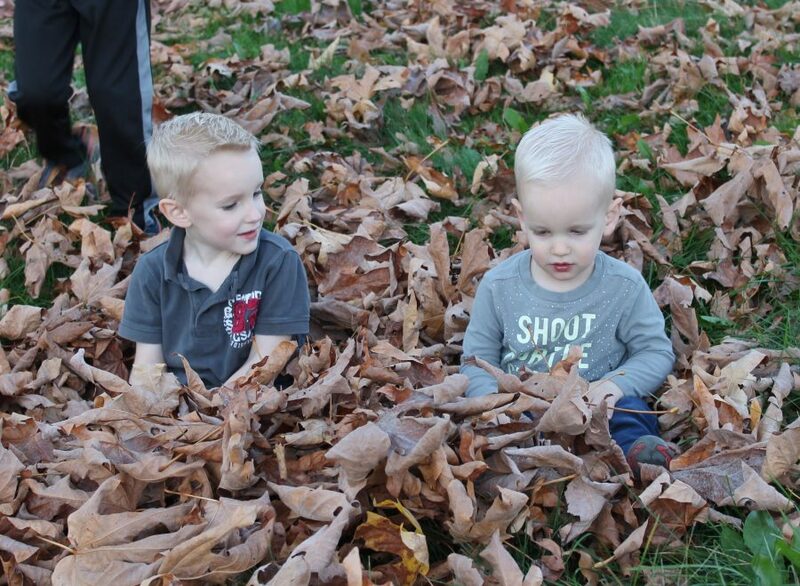 They both thrive on getting outside, and have made my indoorsy self get used to getting outside almost every day. 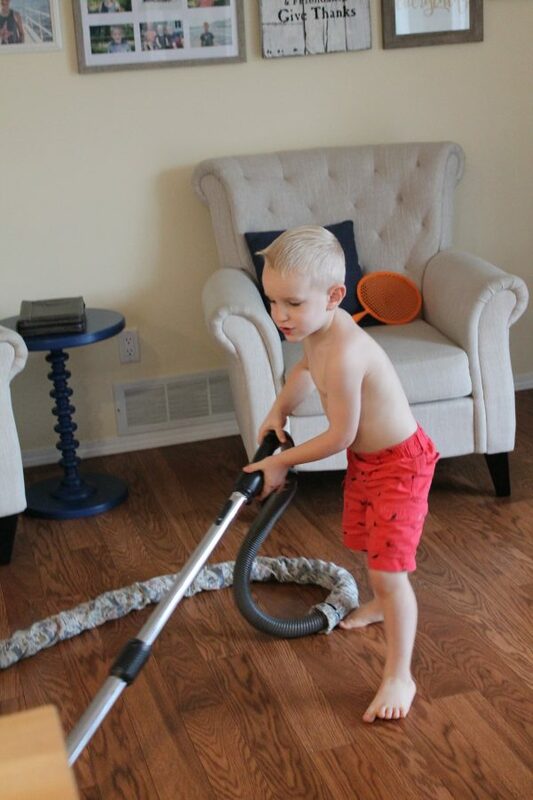 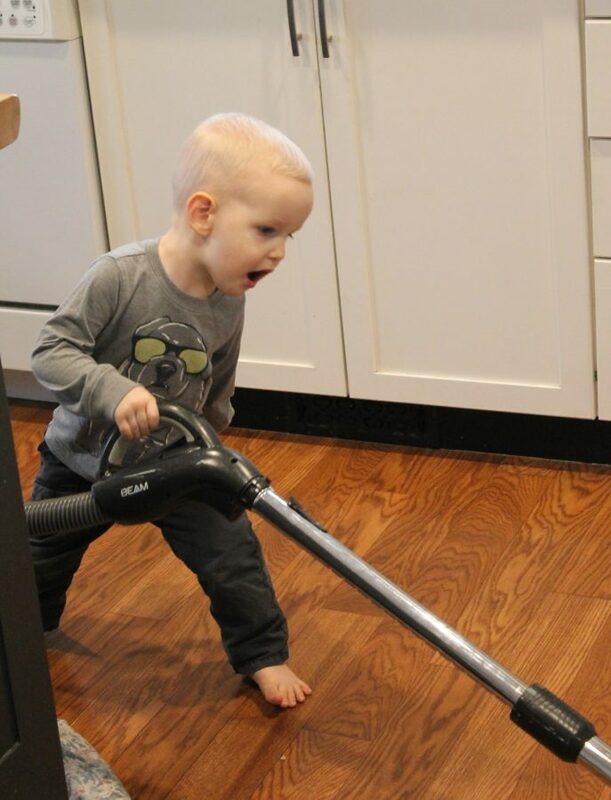 There are definite perks to their attachment – Gavin vacuums, Jack vacuums! 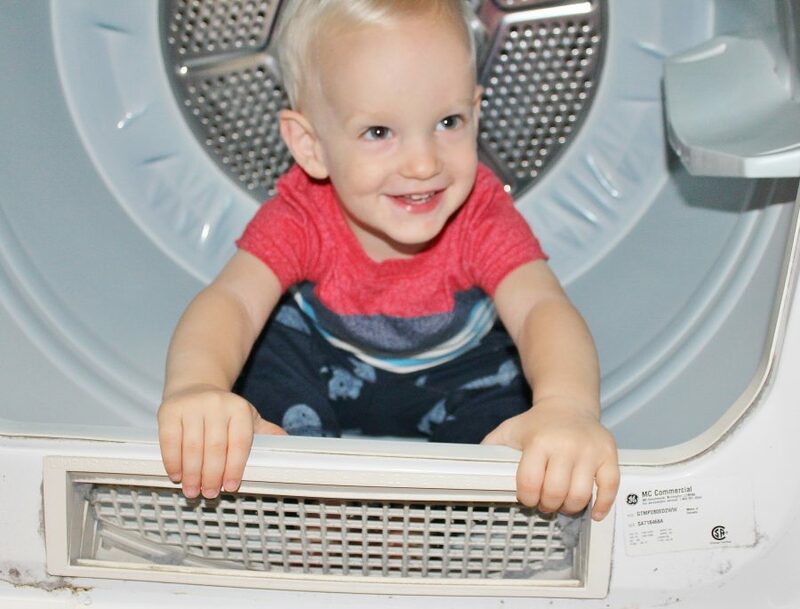 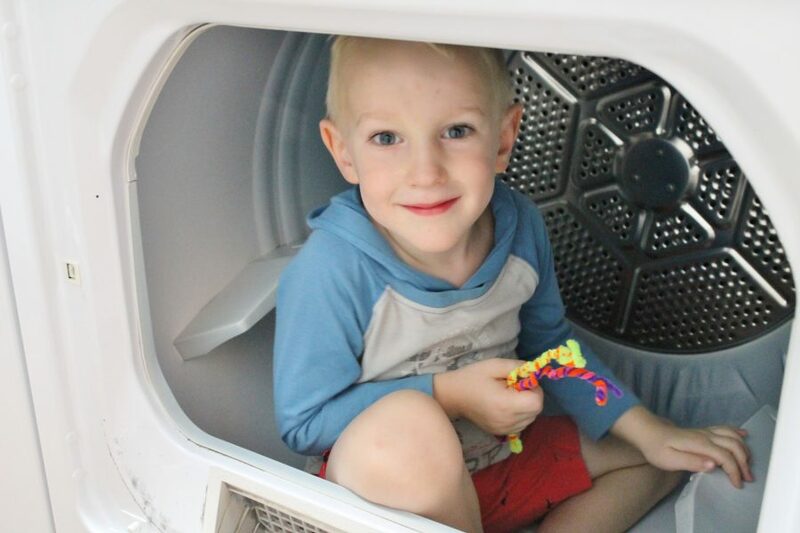 And there are also downsides – Gavin climbs in the dryer, Jack has to climb in the dryer.